The shade cover is not flush to the shade. There's air trapped, so it bubbles a bit. But I'm keeping it because it's not the focal point of the room. I don't normally write reviews but I am so pleased with the professional job that was done, I had to let anyone considering an order know that I believe they will be more than happy if they place an order! I customized my order with a picture on the shade and it is just what I had hoped for and more! I will definitely order here again! Thanks for prompt service and wonderful results!!! Just what I wanted and the color Red was perfect match. It was worth the money. Just what I wanted and the color Red was perfect match. 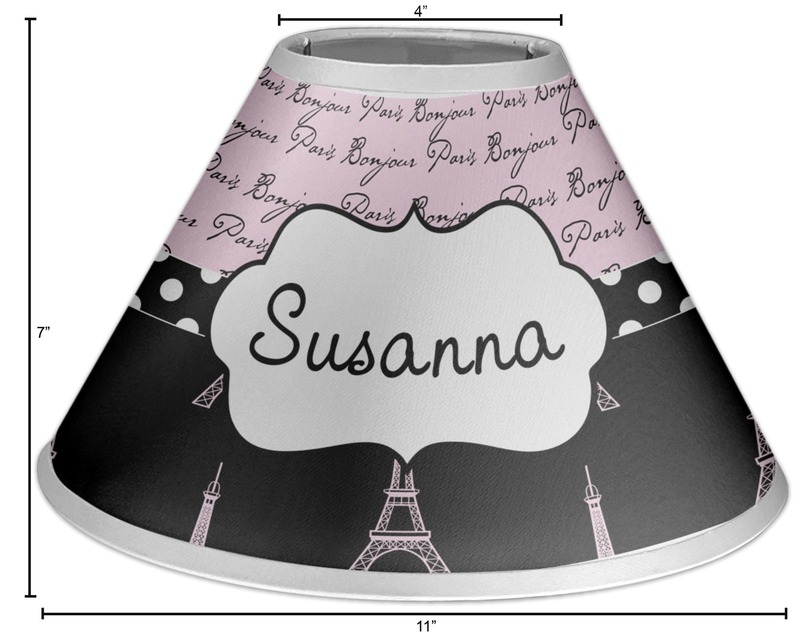 A little spendy but puts an nice customized touch on sports lamp for my little boy.